The Chinook Fund supports charitable organizations providing services, programming, education, and support for and about the LGBTQ community. The Calgary Chinook Lesbian and Gay Fund is an endowment fund established to provide ongoing long-term funding. Each year the fund accrues income and a portion of this income is distributed by the Fund’s advisory committee in support of charitable LGBTQ organizations. 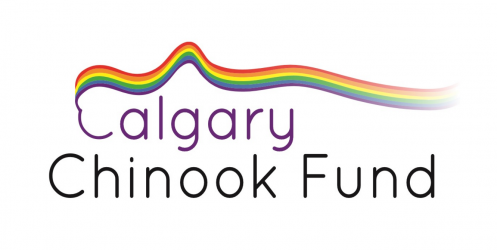 All donations are deposited with and managed by The Calgary Foundation’s Chinook Lesbian and Gay Endowment Fund. $414,680.85 – Fund Balance as at June 21st, 2018. For and about Calgary’s gay, lesbian, bisexual, and transgender communities (LGBTQ), along with parents, family, and friends. Eligible organizations create networking and community building among all people by providing gay, lesbian, bisexual, and transgender support, education, and resources. We need your help to grow the Fund and by doing so provide support to organizations that make a difference in our city and in the lives of Calgary’s LGBTQ community. 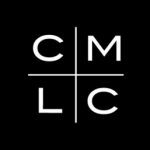 Tax Deductible Donations made to the Chinook Fund are added to it’s capital and therefore compound over time making your charitable dollar’s impact last year in and year out. The Fund has the flexibility to provide assistance each year where the help is needed most. For example, one year the Fund may provide seed money to assist programming promoting inclusiveness in our schools or the needs of helping prevent a health crisis, whereas in another year the public education value of a theatrical performance may receive assistance. By combining individual donations with those of others, built up over years and invested and managed professionally, we are confident the Fund will play a more and more important role in improving our city, our LGBT community, and our daily lives in it. We can improve our community by encouraging positive change and responding to emerging needs! Thank you to our Sponsors! TD is the Chinook Dinner Presenting Sponsor. Hy’s Steakhouse and Cocktail Bar is the 2018 host and a sponsor. Bee Kingdom Glass creates and donates our glass piece prize. The 2018 Chinook Dinner will be on October 25th at Hy’s Steakhouse and Cocktail Bar. 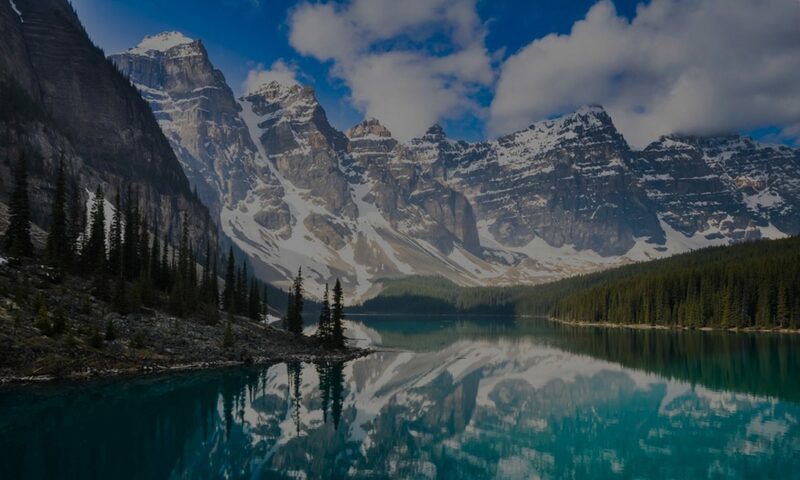 We will again be buying attendees dinner and in return we request a 100% tax deductible donation (provided the donation exceeds $25) to the Fund, which is administered by the Calgary Foundation. At the dinner our annual grants are awarded and the 2018 Hero Award will be presented to a Calgary area group or person whose contributions to our community warrant receiving this special recognition. Last years dinner was ‘sold out’ so register early! Thanks to our Presenting Sponsor of the dinner, TD for it’s generous grant and assistance to make this event possible! Thanks also to our host and donor Hy’s Restaurant, and also to Bee Kingdom Glass, which each year donates a prize of an original glass piece. The 2017 dinner was highly successful with contributions of about $50,000 to the Fund. Thanks to our 2017 sponsors, the TD, the Calgary Municipal Land Corporation, and Bee Kingdom Glass for their generous support of the dinner!